Intermediate is a famous and important class and every year thousand of students appear in annual exams. In this page we are going to share with you complete guess papers, which are valid for all boards of Pakistan and students get good marks in annual exams. We give all boards guess paper which are accurate and valid. If you have wish to get good marks then you should prepare all guess papers. You can also get all other boards guess papers, model papers, date sheet and result detail online free from here. Guess Papers have great importance and students get complete idea about all important question of the book from the guess papers. Guess Papers also mention all important topic and then students can easily prepare their annual exams according to the board paper and then obtain good marks. If you are a students then you should visit this page regularly because we update all latest updates about every thing on this page. 11th class all books guess papers avail here and you get 80 to 90% marks with the help of these guess papers. It is also mention here that these guess papers are valid for all boards of Pakistan. 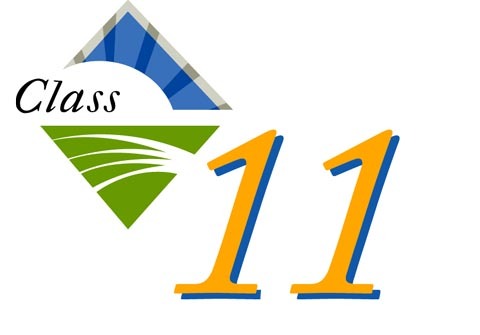 11th Class all books guess papers available here and you can also get all boards results online free from here. It is mention here that all guess papers are made by our team, We read all past papers and model papers of every board and then made guess paper, so that the students get good marks in annual exams and then got admission in good college or university.